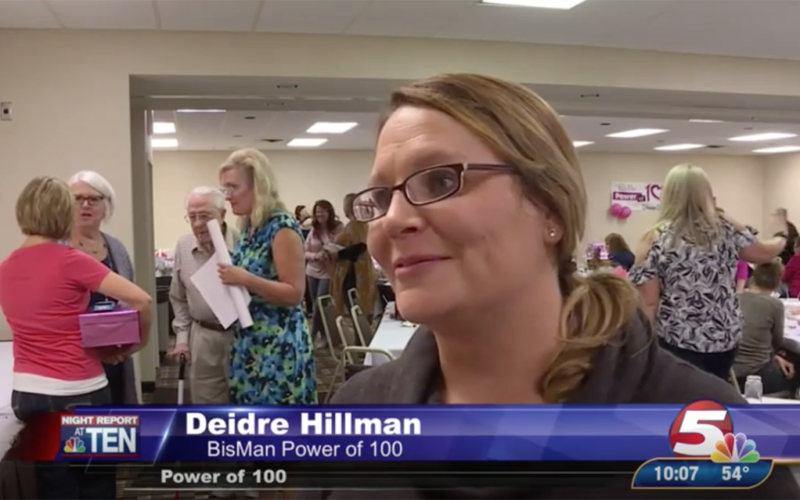 Listen to one of our founding members, Deidre Hillman, promote the compelling power of giving during our September 2017 BisMan Power of 100 event. $81,575 given back to the community! 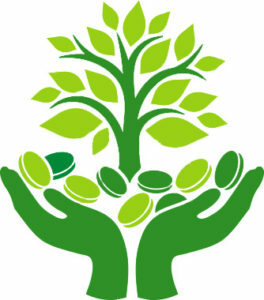 Women gathered together for one hour, four times a year with a willingness to share $100 with a deserving charity.